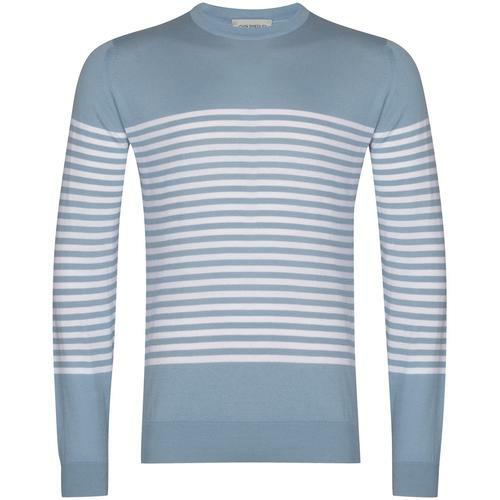 Luke 1977 'Jermain' men's retro colour block jumper in marl mushroom. 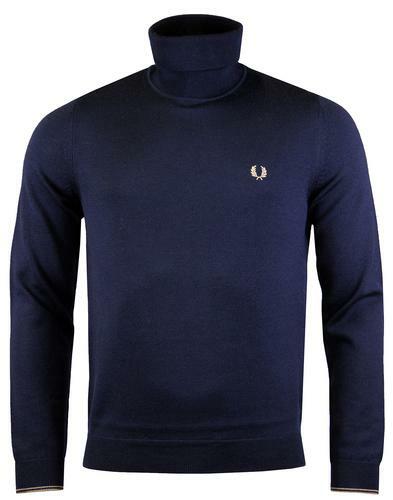 Vintage camel sleeves and cool silver marl back panel complete the Mod tri-colour look of this fantastic fine gauge knitted jumper. This simple crew neck jumper features ribbed trims and Luke 1977 embroidered lion motif to the chest. 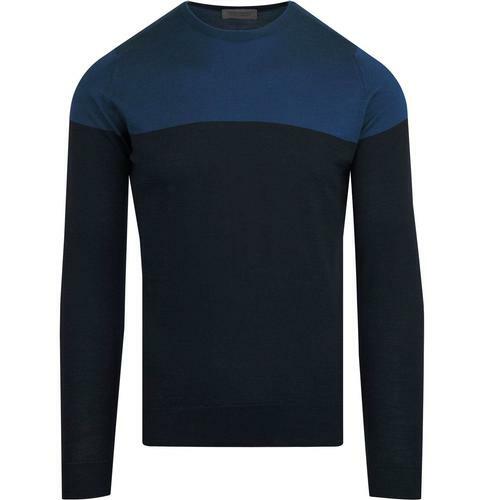 The 'Jermain' Luke 1977 retro crew neck jumper is crafted from luxurious merino mix Italian fabric! 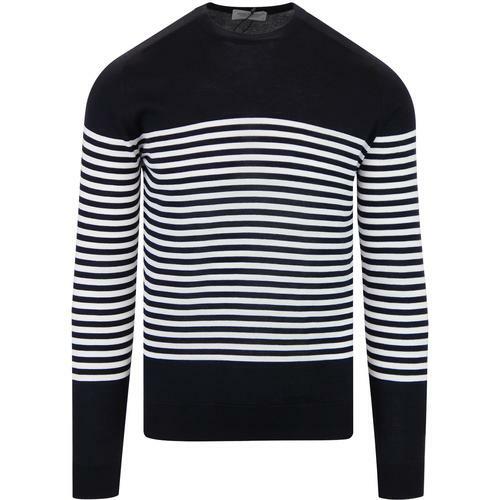 A stand out retro colour block jumper that is perfect for layering over tees and under jackets in the colder months. 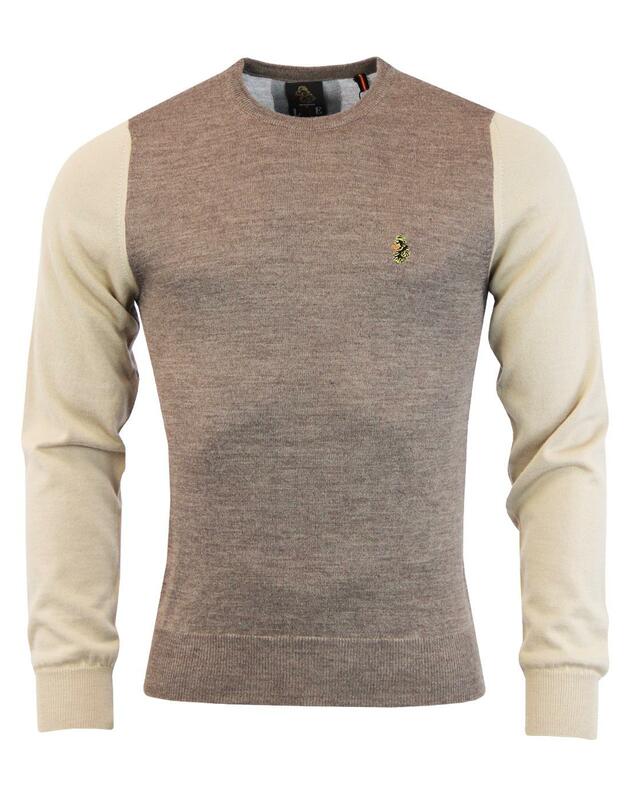 - Luke 1977 'Jermain' men's retro colour block jumper in marl mushroom. - Camel sleeves and silver marl back panel. - Luke 1977 embroidered lion motif to chest. 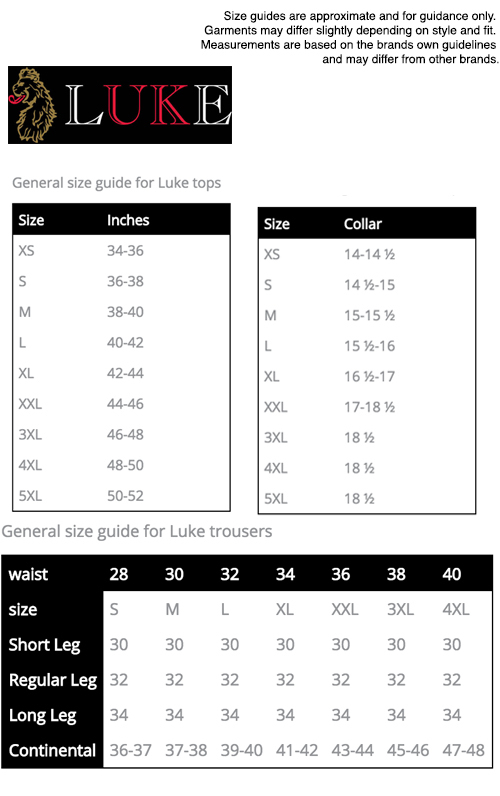 - Fine gauge Merino blend Italian fabric. - SKU: M400602 Jermain Colour Block Jumper. Composition: 50% merino, 50% acrylic. Care: Hand wash cold. Please refer to garment care label.